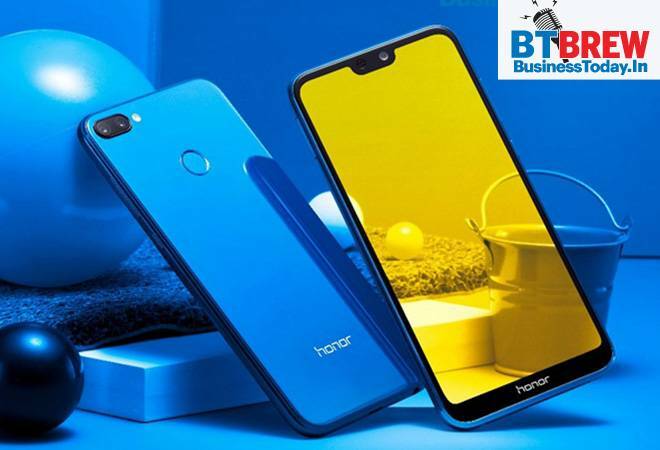 Huawei's sub-brand Honor has launched an all-new Honor 9N to re-establish its presence in the mid-range segment. The new Honor 9N will go on sale at noon on July 31 and will be available on Flipkart. Honor 9N comes at a price point where it stands against industry giants like Xiaomi Redmi Note 5 Pro, Asus Zenfone Max Pro. The smartphone will come with a notch display and a tall form factor. It seems Huawei won't be launching its successor to Honor 9i as the 9N is similar to what the brand had launched in the Chinese market this year. The Honor 9N comes with a 5.84-inch display with a FullHD+ display panel. The new phone has a Full View display with a notch on top. According to Honor, the notch can be disabled by using settings of the device. Along with the notch, the phone's aspect ratio is 19:9. While Apple devices come with a premium price tag and a brand value that other smartphone brands envy, there are a few aspects where the Android counterparts are more reliable. Statistics strongly suggest that Samsung and Google devices offer faster download speeds than Apple. According to data from Ookla LLC, Samsung's Galaxy S9 phones had an average download speed of 38.9 megabits per second across carriers in the US. The result was based on 102,000 tests conducted over the past three months. Galaxy S9+ delivered speeds of 38.4 Mbps. The iPhone X, in contrast, downloaded data at 29.7 Mbps, based on 603,000 tests. The iPhone 8 Plus and iPhone 8 provided similar speeds of 29.4 Mbps and 28.6 Mbps respectively.